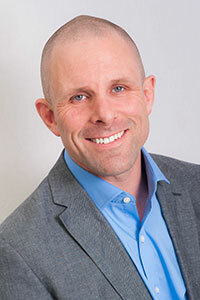 Since graduating from Edinburgh in 1999, Etienne’s career has combined equine clinical practice throughout the UK and basic orthopaedic research, in both the UK (PhD; Manchester) and Canada (postdoctoral fellowship; Calgary). Etienne completed a residency in equine surgery at the Royal Veterinary College in 2017. His research output has included publications related to tendon/ligament biology and disease as well as post traumatic osteoarthritis. Etienne enjoys all aspects of equine surgery but is particularly interested in the investigation and treatment of orthopaedic disease.